Budget cuts to the IRS are hampering the agency’s efforts to uncover tax cheats, an agency watchdog said Wednesday, and more trims are on the way under legislation approved by a GOP-controlled House panel. 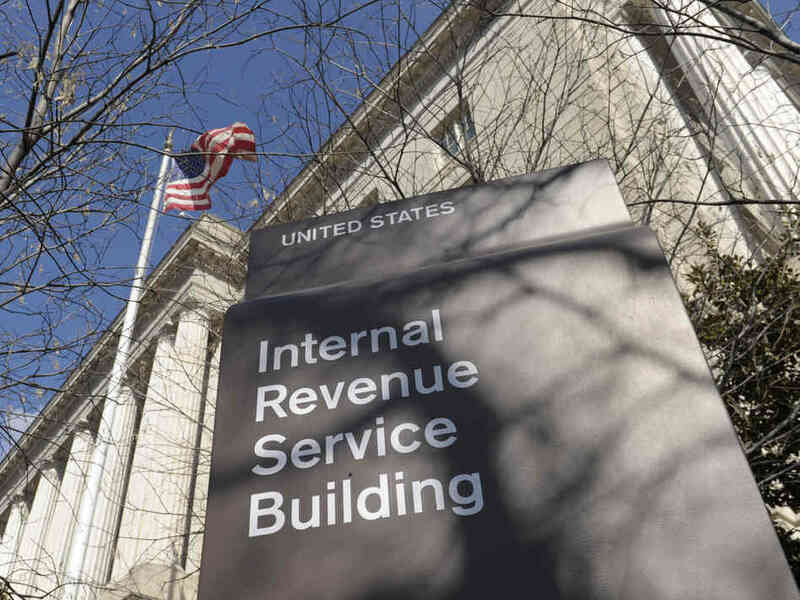 IRS budget cuts are hurting tax collections because there are fewer agents chasing delinquent taxpayers, according to a report released Wednesday by the Treasury Inspector General for Tax Administration. The IRS budget has been cut by $1.2 billion since 2010. The House Appropriations Committee approved IRS cuts of $900 million more on Wednesday on a party-line vote. Republicans controlling Congress have targeted the much-maligned agency, particularly in the wake of revelations that IRS agents inappropriately singled out tea party groups for additional scrutiny when they sought tax-exempt status. The IRS’ overloaded phone system also hung up on more than 8 million taxpayers this filing season and forced millions more to wait on hold for 30 minutes or longer to get help on their returns. The staffing shortages meant that the IRS was able to answer fewer than 40 percent of taxpayer calls and led to long waits and lines out the door for taxpayers at walk-in centers. The IRS funding bill also freezes the Securities and Exchange Commission’s budget at $1.5 billion and sustain subsidies for an alternative network of lenders that provide community development credit to traditionally underserved areas. A huge $153 billion measure funding the departments of Labor, Health and Human Services, and Education won initial approval by the spending panel as well. The panel proposed big cuts to AmeriCorps, family planning programs, job training and research into health care systems. The labor, health and education measure cuts almost $4 billion from current levels and $15 billion from President Barack Obama’s request. Republicans did manage to carve out small increases for research toward path-breaking cures at the National Institutes of Health, special education grants to states, community health centers. The committee also proposed a modest increase in the maximum Pell Grant to $5,915, but it “zeroed out” Title X funding for family planning services. In the Senate, a vote looms Thursday in a showdown over a mammoth bill to fund the Pentagon, military operations overseas and ongoing operations against Islamic extremists. Democrats promise to filibuster the measure in hopes of winning increases to domestic agencies equal to the almost $40 billion increase Republicans want to give to the military. The Senate Appropriations Committee, meanwhile, will devote much of Thursday to debate on a $31 billion spending bill slashing the Environmental Protection Agency’s budget by more than $500 million and seeking to block the agency on clean air and water regulations, global warming, and hydraulic fracturing to extract oil and gas from federal lands.